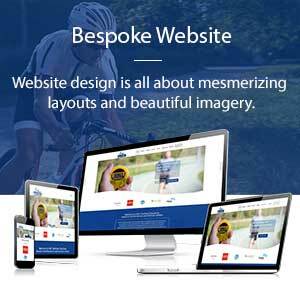 Many small business owners are at the mercy of website designers and developers. 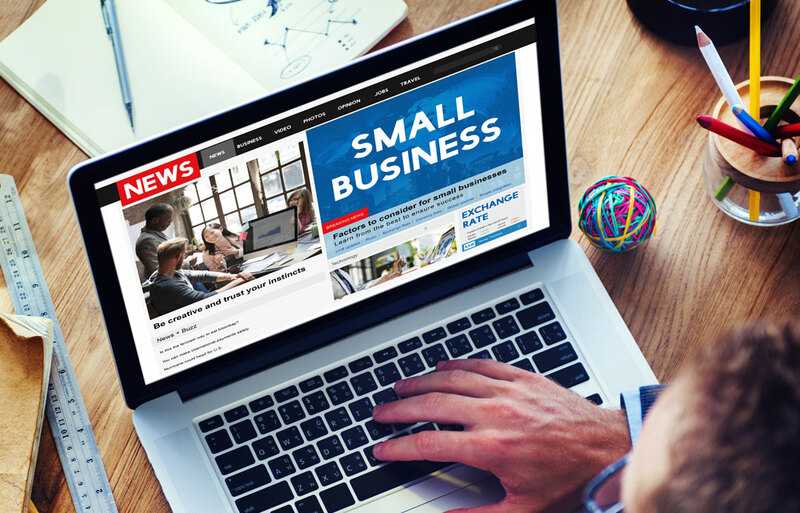 With high hourly rates, small business owners are held hostage when the website need content updates or other minor changes. Why does this happen? 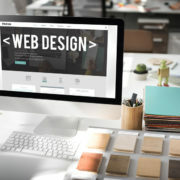 Website designers and website developers know that if they create a website for their clients that is difficult to use and understand, the business owner will have to keep coming back to theme for updates and modifications. Add this insult to the already astronomical price applied to having a new website designed and you can be thousands of dollars in the whole before your website reaches the one year mark. 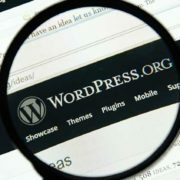 WordPress offers a simpler, more affordable solution to small business websites. WordPress is a 100% FREE blogging / content management platform. That’s right; many of you may be surprised to read that it is completely free. Because WordPress is free, it has hundreds of thousands (possibly millions) of users. 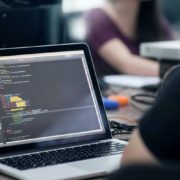 Furthermore, there is an army of web developers all working and contributing to make it more secure and to keep it up to date. 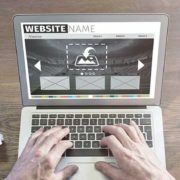 As if that all wasn’t enough, there are thousands of free theme themes available to make your website look different from all of the others, and thousands more premium (usually costing under $100) themes available for purchase.  Also due to the large number of users there are thousands of free and premium WordPress plugins available which can extend the functionality of WordPress beyond that of just a normal website. And, believe it or not, I haven’t gotten to the best part yet. WordPress has an admin section with a graphic user interface (GUI) which makes it possible for the web layperson to make updates and additions to their own website. I have numerous clients myself that are using the WordPress platform that login to their own websites and make updates and alterations without having to call me for support or spend a time. As mentioned previously, WordPress itself is free. However, there are still costs associated with setting up the WordPress website, Domain Registration, and Hosting for the website. If you’re not very good at learning new software you may want to consider having the person who sets up your WordPress website do some training with you. There are also may be some need to have the WordPress web designer or WordPress web developer that is helping you make some modifications that may be too difficult for you, such as adding your business logo. On average, we are able to get a client’s website online between $400 and $500. 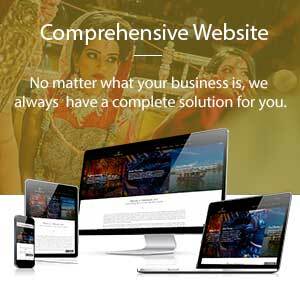 Although, we have provided clients with websites for as little as $200.